Guacamelee 2, developed by Toronto-based Drinkbox Studios, is available for both Xbox One and PC as a ‘Play Anywhere’ title. The game has players taking on the role of luchador Juan Aguacate, who comes out of retirement as he heads back to save the Mexiverse from a new threat. 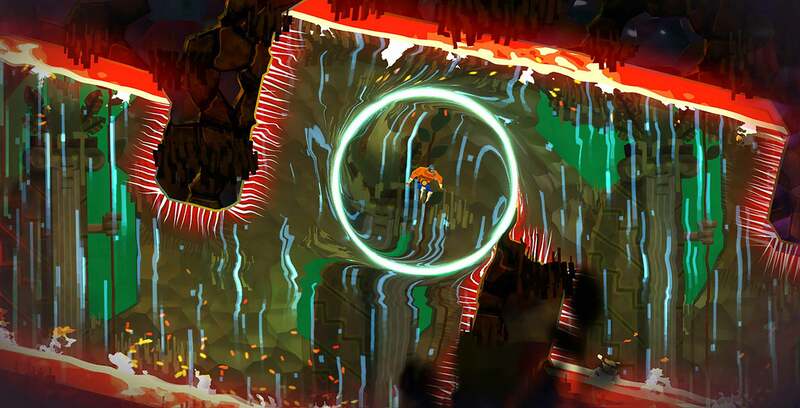 Guacamelee 2 features a Metroidvania-style structure — a non-linear, open-world approach to a typically 2D action-adventure game — while incorporating melee-based combat. Guacamelee 2 was positively received by critics, averaging an 83 percent on Metacritic (PlayStation 4 version). The game also released on the Nintendo Switch last month. For those unfamiliar with Xbox’s ‘Play Anywhere’ titles, if you buy an Xbox One game included in the program, you’ll have access to it on a Windows 10 PC with no additional cost and vice-versa. Guacamelee 2 is on the Microsoft Store for CAD $25.99.